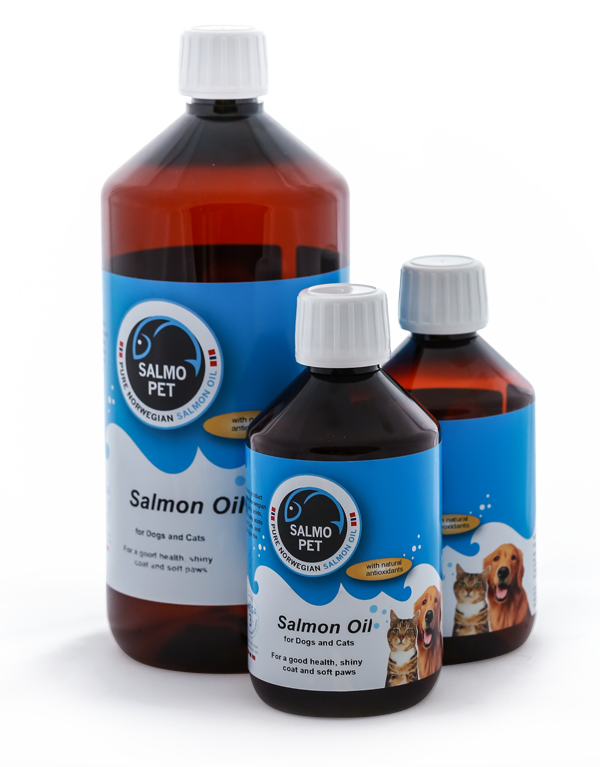 Salmopet Salmon Oil is a high quality salmon oil from the crystal clear fjords of Norway. Made with exclusively 100% fresh salmon, providing a rich source of Omega-3 fatty acids which supports the health and vitality of your pet. Salmopet Salmon Oil is manufactured shortly after the salmon is harvested from the fjord. This is why the oil smells and tastes fresh salmon. A favorite among cats and dogs! The bottles are available in three sizes: 100 ml, 300 ml and 1000 ml. Pump is optional. Salmopet Salmon Oil can also be delivered in 200 kg barrels and IBCs of approx. 1000 kg. Salmopet Salmon Oil for dogs and cats. Provides the pet with good health, a healthy fur and soft paws. 100 % fresh salmon oil stabilized with natural antioxidants/vitamin E.
100 % fat, 0 % protein, 0% water. 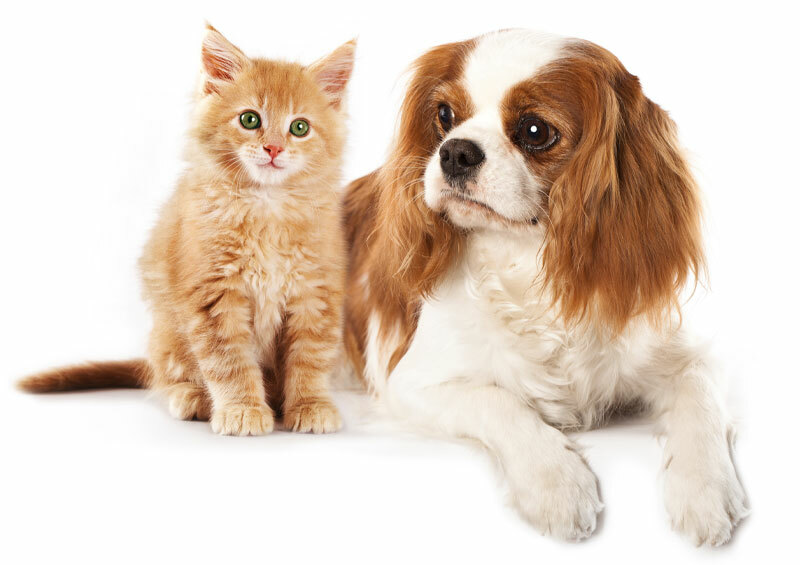 Recommended dosage for dogs and cats. Avoid direct sunlight. To be stored dry and cool. As a competitive dog sled racer with the Femund and Finnmark races as my annual goals, I need my dogs to be agile, healthy and strong enough to tackle all the training we need to perform at our best. I have been giving my dogs Salmopet salmon oil year round since 2010, and they almost never get injuries or have joint problems. I have a kennel with about 30 Alaskan huskies and it is important for me to have a robust group of dogs that stay healthy and in good spirits. Salmopet salmon oil contains antioxidants that strengthen a dog’s physique and it helps us perform at our best year after year. After I started giving my dogs Salmopet every day, they have had noticeably fewer problems with their joints – and fur problems have become a complete non-issue.